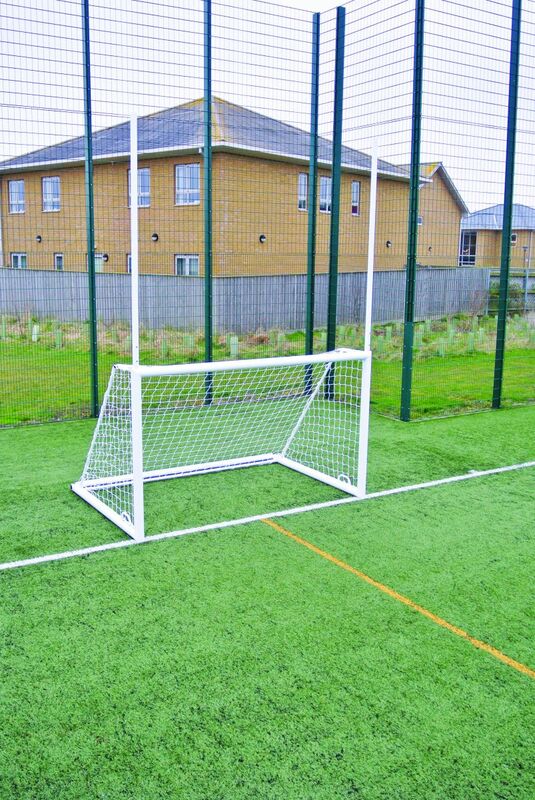 Mini Aluminium Goals are sold in pairs and are the ideal choice for junior clubs and schools. The set is very lightweight and easily assembled using a unique button clip and anchoring system. When the match has finished the goal can be broken down, transported and stored in the large carry bag.